4 houses in North Moreton, South Oxfordshire.... completion mid 2019. 2 x 3 bedroom detached properties and 2 x 2 bed semi detached. Ask us for more info! The Rise is a contemporary luxurious home with many environmentally friendly features. Located in a secluded woodland setting of approximately half an acre in the Berkshire village of Pangbourne, the property is ideally suited to buyers looking for a private haven and village life, while maintaining commutable routes to Reading and London. All of our new homes come with 10 year warranty as standard. We are able to offer a full range of project management at competitive rates for any size project. Click below for more information. Using our skilled team and contacts across all trades, Ashbrook Homes can help you to design, build and enjoy your ideal home. 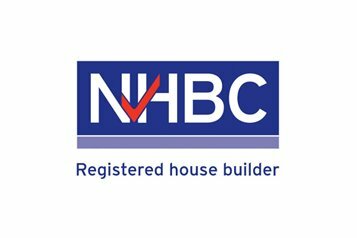 Being an NHBC registered builder and developer we can offer clients a well delivered multi-home project delivered on time and on budget. Click on the images below to view our past projects in greater detail. Ashbrook Homes, a family owned building and development company have been trading for over 30 years. 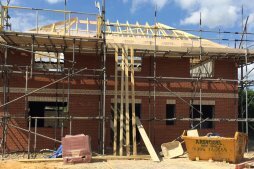 Specialising in property development and building in the Home Counties area our team have extensive knowledge of the construction industry and building process. 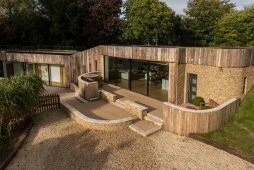 Our aim is to provide clients with homes built with care and quality whilst remaining in budget.